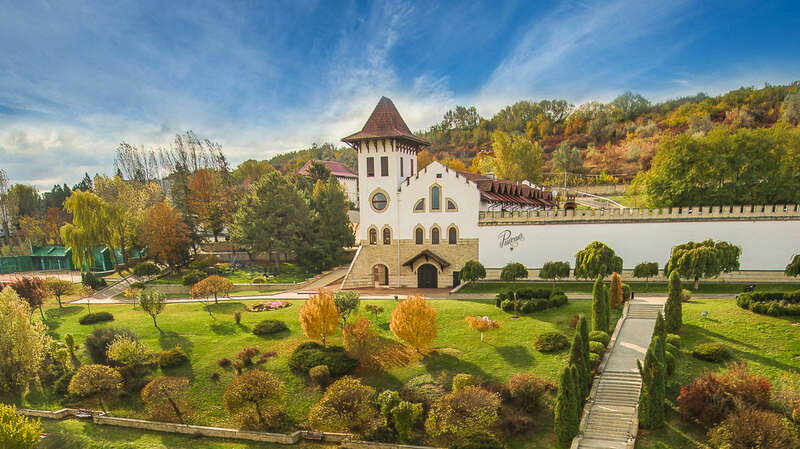 Château Purcari is the most successful winery from Moldavia. In the nineteenth century already, Purcari wines were loved and famous throughout Europe. During the World Exhibition of 1878 in Paris, the Moldovan Winery Château Purcari defeated all Burgundies and Bordeaux at a blind tasting of the best wines in the world. It left the French in astonishment. At the end of the nineteenth century, the Purcari wines were on the tables of Tsar Nicholas II and the English king George V. The Negru de Purcari was the favorite wine of Queen Victoria. Since then a lot has changed. The Russians came. After the fall of the wall, the château was privatized and completely renovated. The vineyards have been restored and the production has been modernized. The vineyards are located in the southeast of Moldova near the village of Purcari. The château has planted both international and indigenous grape varieties. Under the leadership of an Italian winemaker, Château Purcari makes a portfolio of modern wines, aimed at an international audience.